Here is the investment opportunity you have been waiting for! 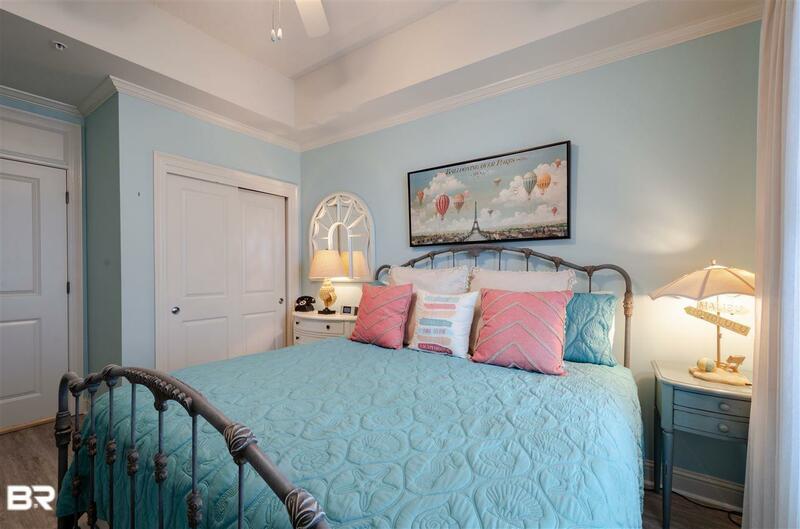 This beautiful, fully furnished, 1 bedroom unit is conveniently located on the 4th Floor. The kitchen offers stylish cabinetry, granite counter tops, stainless steel appliances including a side-by-side refrigerator, gas range, microwave, dishwasher and ice maker and recess lighting. The kitchen flows comfortably to the living area and to the balcony. 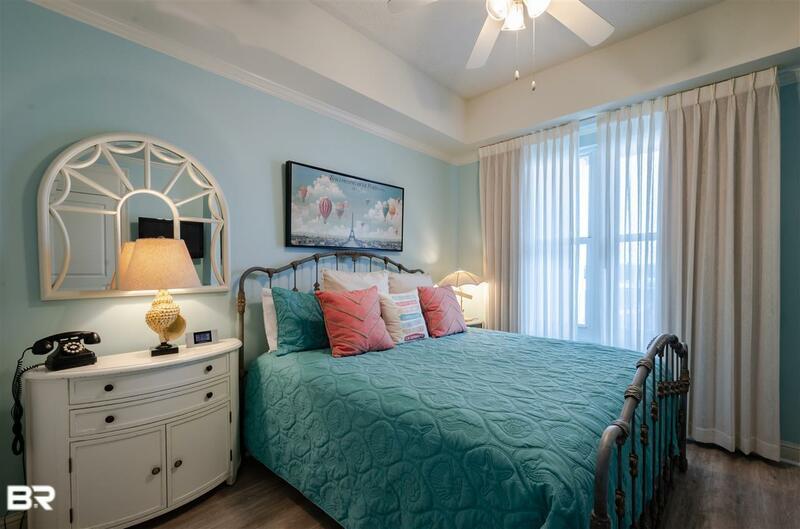 The master suite offers beautiful natural lighting and tray ceilings. 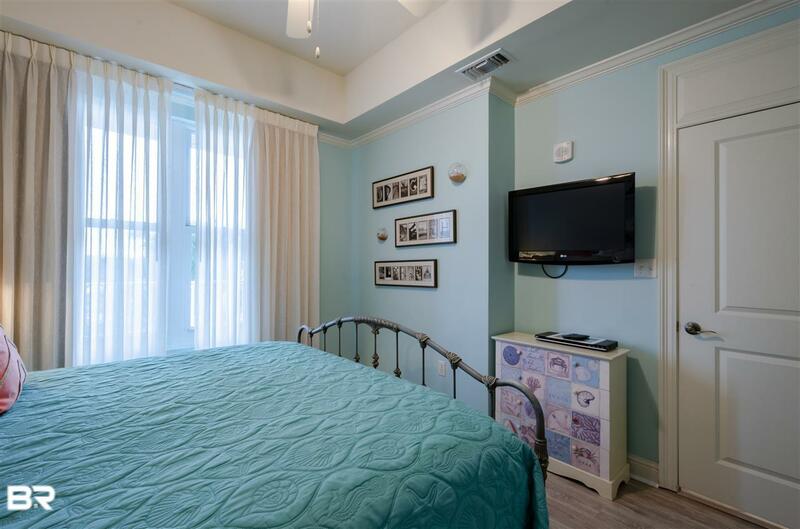 The bathroom offers custom cabinetry, upscale granite counter tops, with upgraded tile flooring, jetted garden tub/large tiled shower. 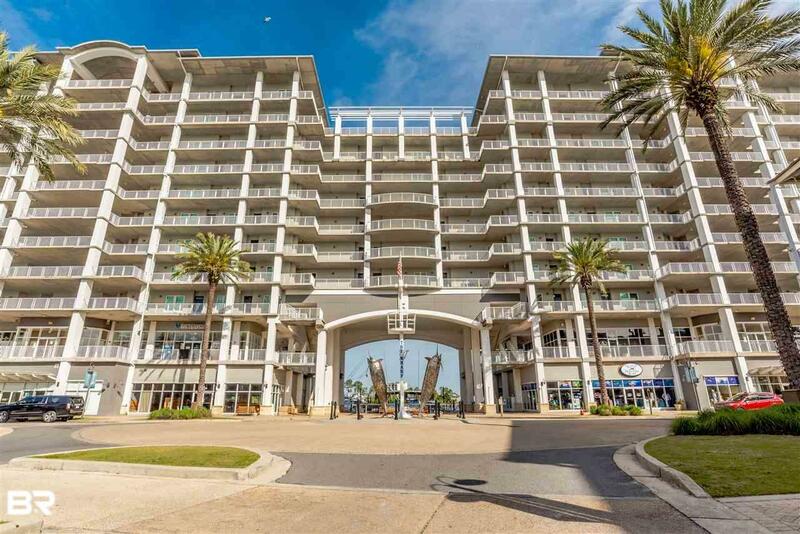 This wonderful unit features tile throughout and the balcony is complete with a gas grill and offers stunning sunset views over the Intracoastal Waterway.